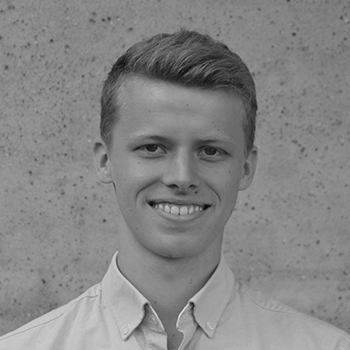 Mathias Pedersen is an Researcher at Oxford Research and he studies a MSc in Political Science at Aarhus University. Prior to Oxford Research, Mathias has evaluated Aarhus 2017 – European Capital of Culture where he had responsibility for quantitative data management and data analysis. Further, Mathias has also worked on a development project in upper secondary schools in the region of Central Denmark. Here, he had the responsibility of structuring questionnaires and processing quantitative data. Mathias’ scholarly focus is especially centred around the labour market and the EU.